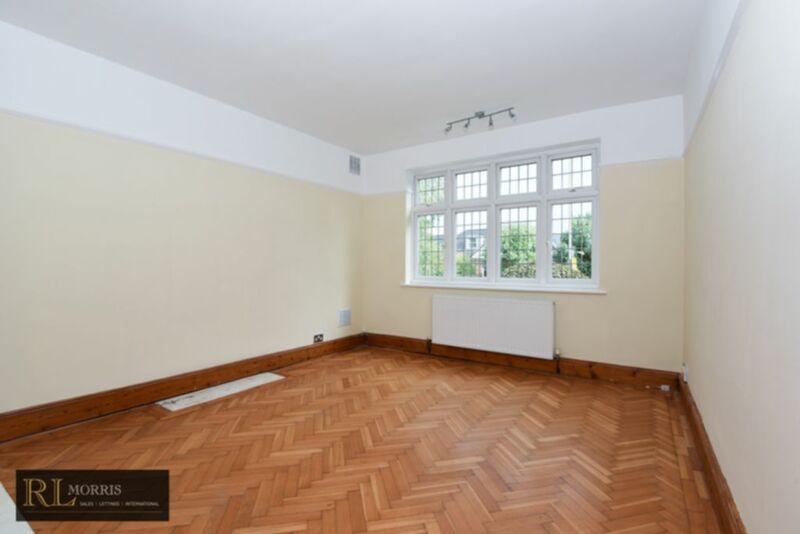 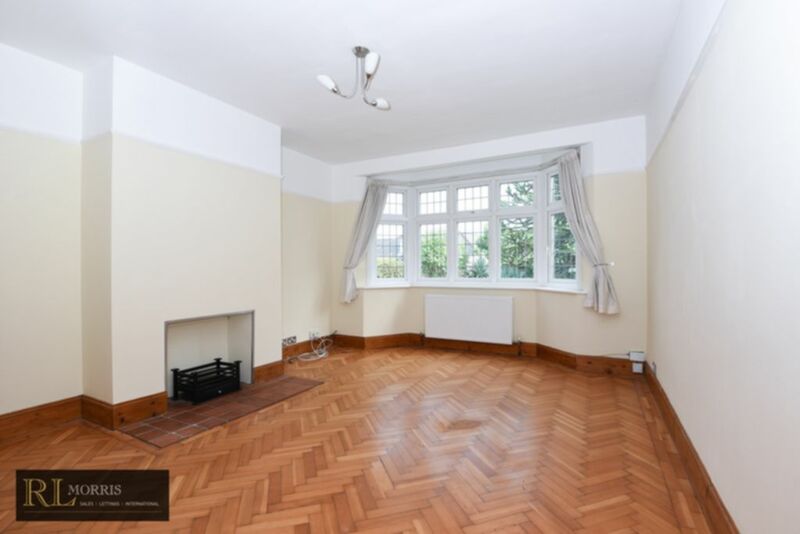 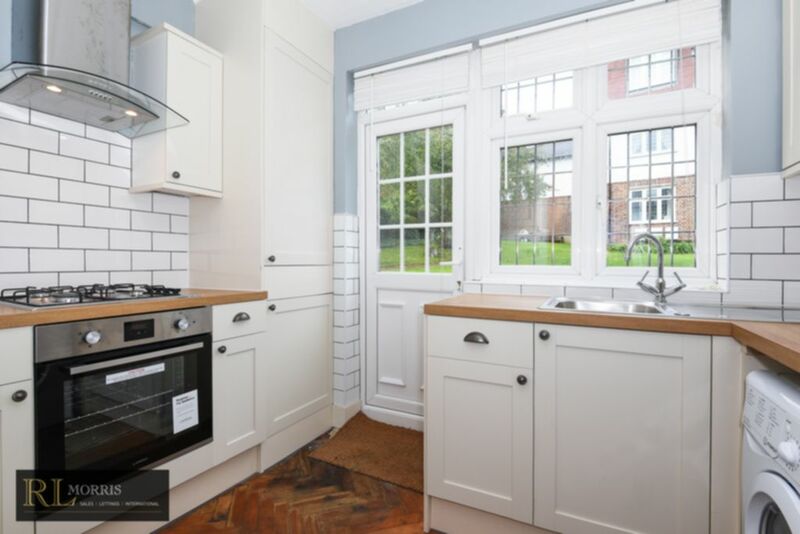 R L Morris are delighted to offer this renovated spacious two double bedroom bay fronted ground floor apartment, located within minutes of Loughton underground. 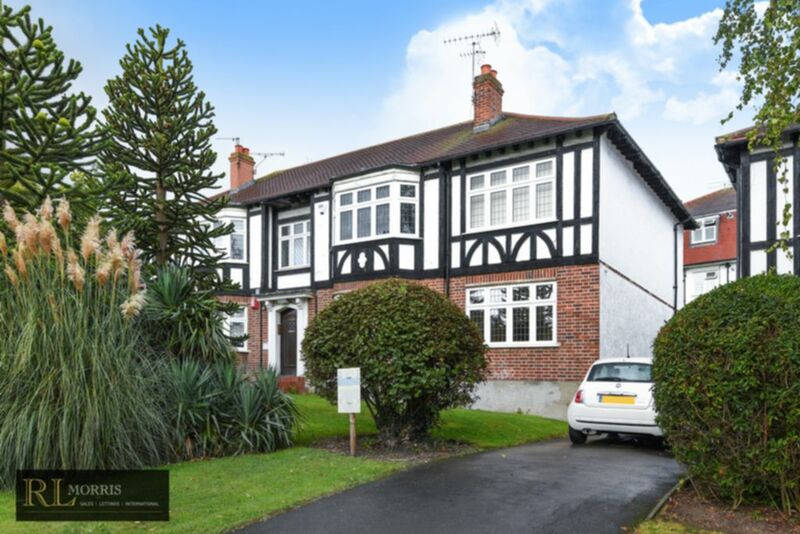 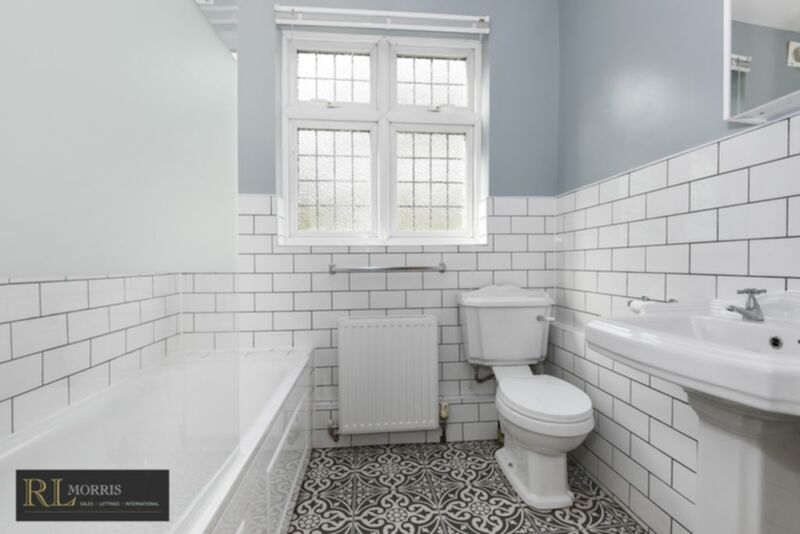 Already benefitting from lovely parquet wood floors throughout this property has had a new fitted kitchen installed, lovely new bathroom suite, re-decoration throughout and new blinds to both bedrooms. 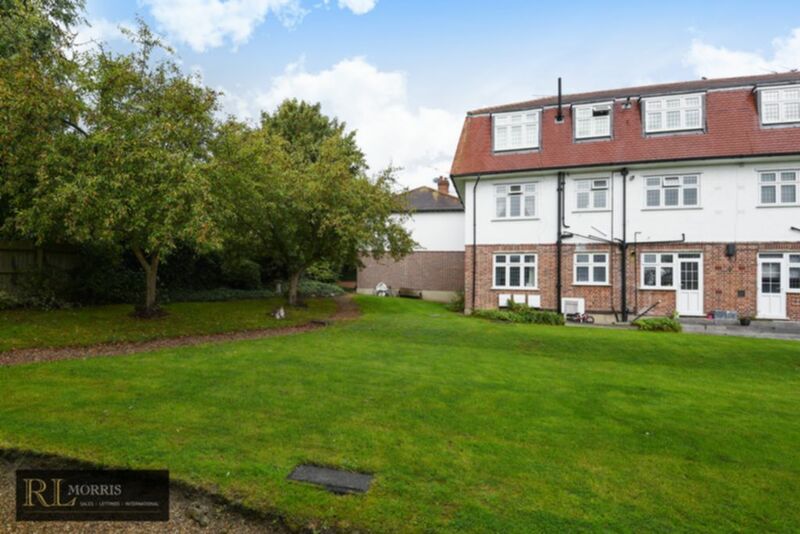 The property has direct access to the communal gardens as well as residents permit parking.